Bought a couple bulk ozs of Early Morning Pipe and Nightcap at a local shop. Also bought a tin of 3 Nuns. The place was expensive though. I have a couple nearby B&M places that have some tins and some of their own bulk tobaccos. However, while I like the idea of dealing with locally owned shops they are across the board more expensive than online sources...even adding in shipping. In addition they don't have the selection even considered together. For example no local ship handles Kramer's Father Dempsey in bulk or tin except Smokingpipes.com...as far as I know, they are the only online source as well. I can find things like Half & Half, Prince Albert etc. in some drug stores etc. I am lucky enough to have a shop in a local mall (the Mondo expensive joint that I scored the dunhill bulk stuff), an old school pipe shop that is very local, and Boswell's is an hour away. I'll +1 this and add a nod toward Escudo, since you probably need to jar these anyway. 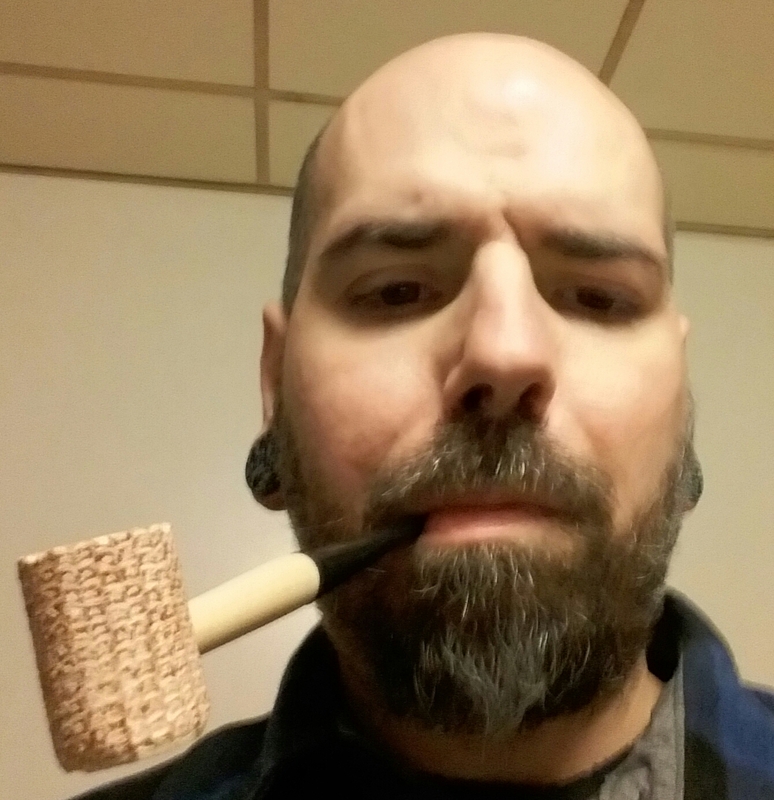 I just got a lightly smoked, smooth Dr Grabow Eldorado quarter bent Dublin from "that" auction site. Also 1 pound of Sutliff Match Elizabethan, a pound and a half of Sutliff Matured Red Virginia 515 RC, a tin of Golden Triangle South Vacherie, and a 3.5 oz tin of Mac Baren Navy Flake. That should last me for the rest of the month, since it's a short one. After dawdling, hemming and hawing, sitting on the fence, and dragging my feet, I succumbed: a box of GH Broken Flake No.7 is starting its journey to me. For what it's worth, I really dislike the grass and hay flavors in OGS, along with it's weird citrus topping. Well, I was so impressed with my first bowl of ODF last night that I decided to place another tobacco order today so I could have much more ODF on hand. Now I have to make a trip to get more jars to store all that ODF!